August 27th, 2015. 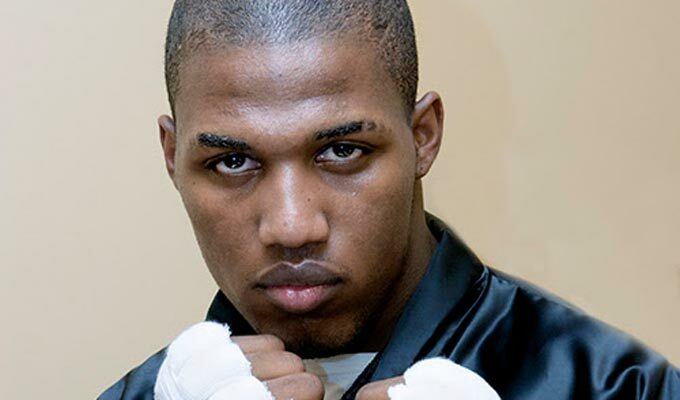 Houston, TX, USA: Light Heavy: Cedric Agnew (28-2) W PTS 6 Kevin Engel (20-13). Light Heavy: Cornelius White (22-4) W TKO 2 William Johnson (10-42-1).